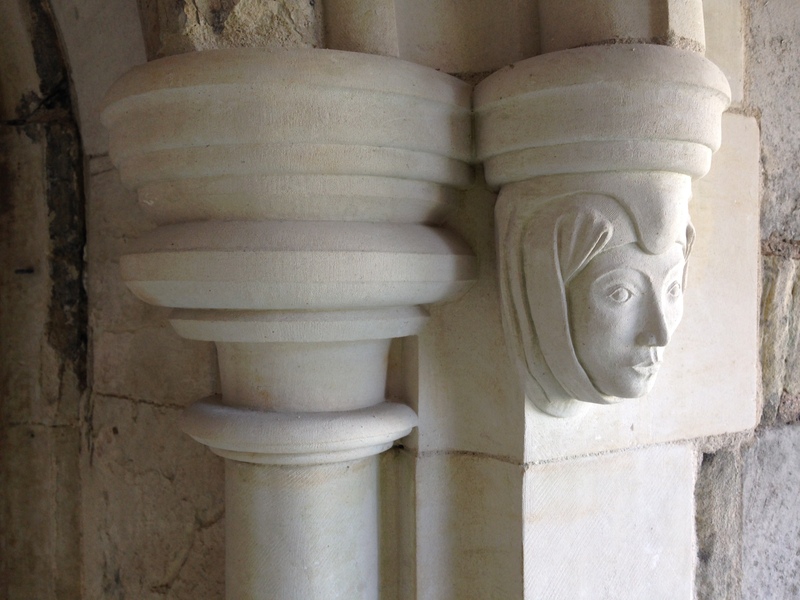 Most of the medieval sculpture we see today is incomplete. This is because it has often lost its surface finish of bright colour – paint and gilding – which was perhaps the most important aspect of the work in the eyes of our medieval ancestors. Our expectation of sculpture today is that the viewer should be able to see the primary material out of which it is made. This derives from a post-medieval (specifically eighteenth- and nineteenth-century) attitude that valued ‘truth to materials’ above all else. By contrast, in the Middle Ages, viewers did not consider the interior, primary material to be the true form, but rather the exterior polychrome layers.